The Black Lillies’ story is one of hard work and highway miles … a story that traces their evolution from a group of friends making music in songwriter and frontman Cruz Contreras’ living room into what is now one of Americana’s biggest success stories: an internationally-renowned band of roots-rockers, armed with songs that blur the boundaries between folk, soul, red dirt country, blues and jazz. 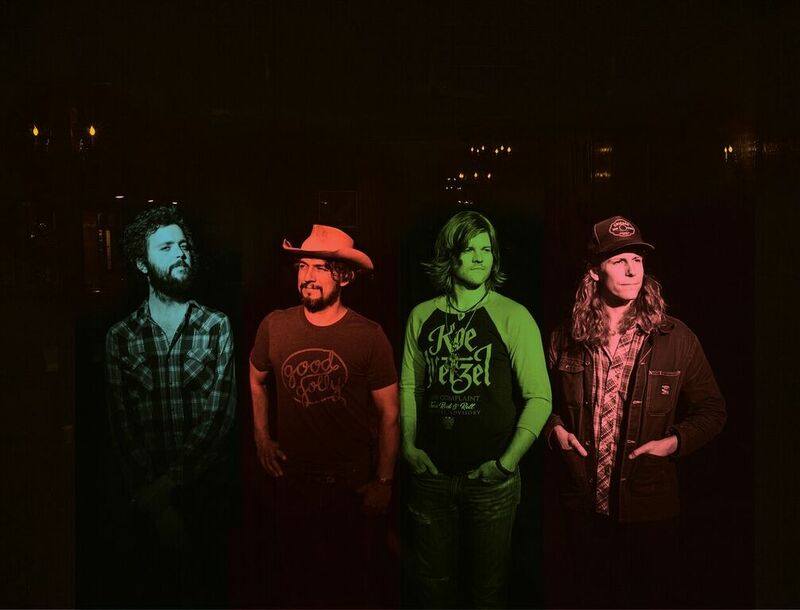 More importantly, The Black Lillies’ story is still unfolding, with the band’s sharp, southern-influenced songs — including Americana radio hits like “Hard to Please,” the kickoff single and title track from the band’s most recent album — leading the charge. Centered around multi-instrumentalist and vocalist Contreras (Robinella and the CCstringband), and featuring a rotating cast of incredible musicians including bassist and vocalist Sam Quinn (the everybodyfields), drummer Bowman Townsend (Jill Andrews), and guitarist/vocalist Dustin Schaefer (Micky & The Motorcars), The Black Lillies enter this chapter as one of the most visible, viable groups in contemporary roots music. Hard to Please, produced by Grammy winner Ryan Hewitt and recorded at Nashville’s legendary House of Blues Studio D, earned praise from Rolling Stone Country, NPR, American Songwriter and beyond, debuting at #12 on Billboard Heatseekers and #30 on Billboard’s Top 200 Country Albums. 2013’s Runaway Blues and 2011’s 100 Miles of Wreckage both fared similarly well, with outlets like Entertainment Weekly praising the band’s “strong roots-folk songwriting, sweet harmonies, and charismatic indie spirit.” The Black Lillies promoted each release in the blue-collar tradition: by hitting the highway, racking up 230 gigs in 2014 alone and averaging 175 during the remaining years. That road-warrior work ethic has become as integral to the band’s success as Contreras’ songwriting, taking the band from coast to coast, border to border, and even country to country. 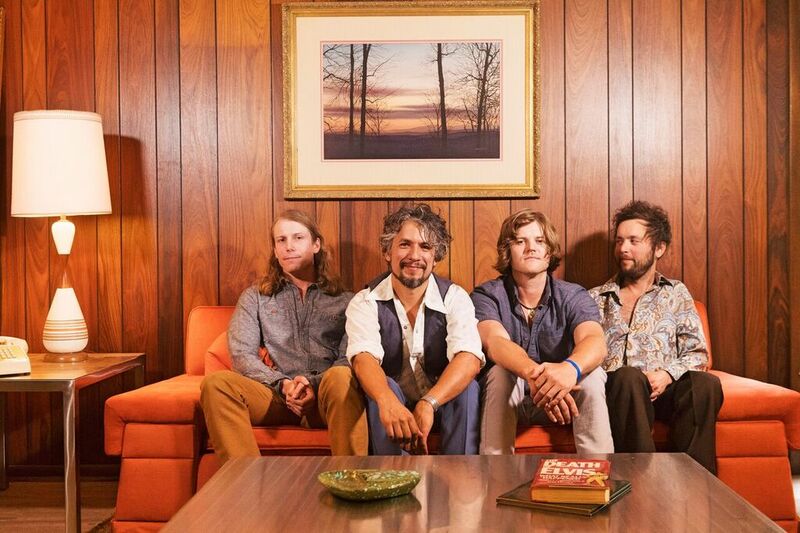 Proudly independent since their formation, The Black Lillies were one of the first independent bands to play the Grand Ole Opry and have since returned dozens of times – sharing that stage with big-budget bands and major-label mainstreamers. They’ve chased down success on their terms, ignoring the trends of Nashville and focusing on a sound that, as Vanity Fair notes, “continues to cross generations and musical genres – country, folk, blues and…a touch of the Dead, for good measure.” With a reimagined lineup, new songs and the same dedication to touring, the Lillies continue to sink their roots deep into the Americana landscape.